Rio de Janeiro Carnival highlights. The competition took place on March 3 and 4, 2019. The Special Group of the Samba Schools Parade always happen on Sunday and Monday which is before Tuesday of carnival (mobile holiday that occurs 47 days before Easter, and which this year it is on March 5). On both nights, the parade starts at 9 o’clock and ends at sunrise. The result of the December 21, 2018, NO CONFIDENCE vote in the Guyana Parliament, remains a HOT TOPIC in Guyana, as well as in the vast Guyanese Diaspora worldwide. In fact, it is still unfolding with a number of unexpected twists and turns, as it was spawned by the “YES” vote itself. 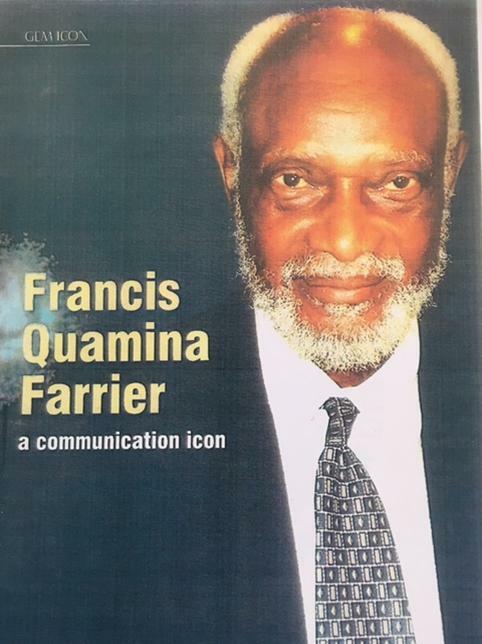 As a colleague of mine described it as, “The mother of all “YES” votes in the history of the Guyana Parliament”. Following the hotly contested November 12, Local Government Elections last year, the (approximate) 202,000 citizens of Georgetown got a new Chief Citizen in the person of Pandit Ubraj Narine who received the Mayoral Chain from out-going Mayor Patricia Chase-Green. 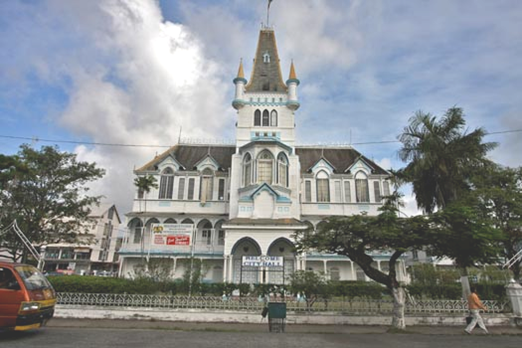 There was much work Mayor Chase-Green had on her hands, and there is equally much work for Mayor Narine, as Georgetown slowly inches its way to regaining its lost glory, and become “A Shining City on a Mud-Flat”. But it is an up-hill task in a city which falls below sea level whenever the tide rises. The third deadline, December 31, 2018, for the completion of the “new and modern US 150 million” Cheddi Jagan Airport (CJIA) won’t be met and unconfirmed reports suggest it will roll into the first quarter of 2019. 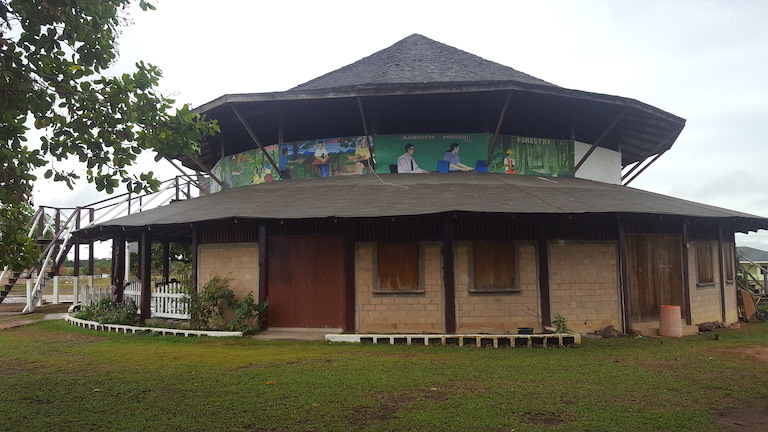 The four elements listed in the Headline above, will all be in their 110 anniversary this year 2019; they are The National Library in Georgetown, The Guyanese novelist, Edgar Mittelholzer, of New Amsterdam, The Village of St. Ignatius in Region Nine and the Guyana Scouting Movement; they all commenced in the year 1919. Novelist Edgar Mittelholzer, of course, passed on in May 1965. Permit me in the capacity of a health professional to pen a few lines on an issue that desperately needs to be caught up or at minimum swept up in the present government’s tsunami of change. 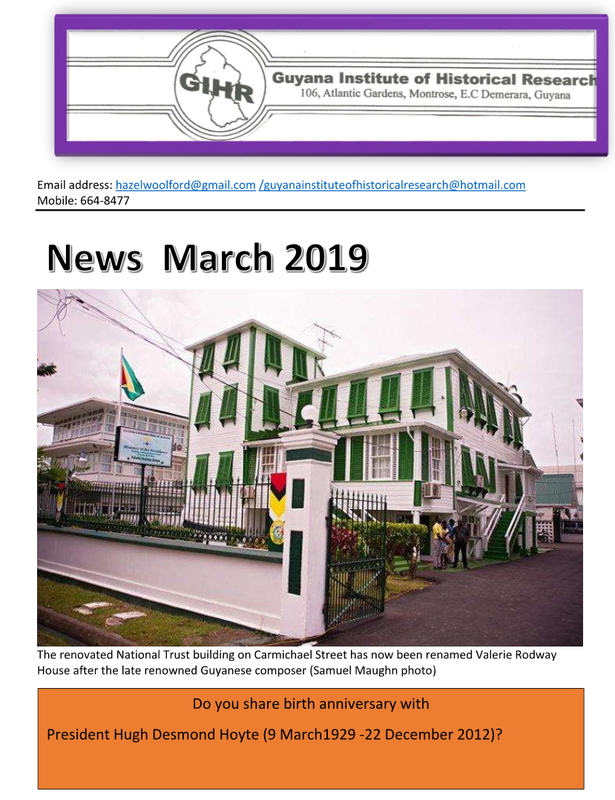 A recent newspaper article brought to the fore the undercurrents of a likely financial scandal involving changes/ renovations that were due to be carried out over 32 months at Cheddi Jagan International Airport located at Timehri. https://www.kaieteurnewsonline.com/2018/11/20/us150m-and-countingis-guyana-getting-a-new-or-renovated-airport/.